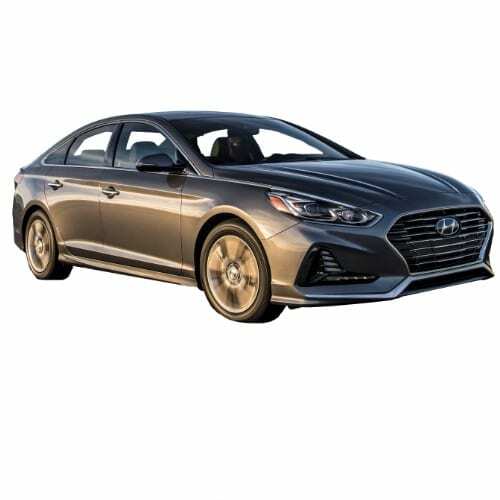 Initially, Hyundai was electric vehicle shy and its strategy, Hyundai Bluedrive focused on improving fuel efficiency and driving the expansion of the green vehicle market through a focus on Fuel Cell Electric Vehicles. In March 2017 Hyundai that admitted electric vehicles are an imperative. 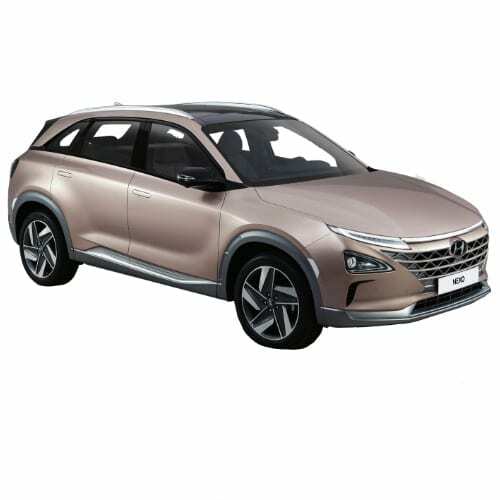 The South Korean automaker, Hyundai Motors (005380.KS) strategy has been focused on Fuel Cell Electric Vehicles until investor pressure forced the company to change in 2016. The company, which also owns KIA Motors (000270.KS), announced at the Los Angeles Auto Show in 2016 that it will change course to electric vehicles. Hyundai-Kia’s head of its green car efforts, situated in the city of Yongin, Mr. Lee Ki-Sang, shed light on the strategy change to electric vehicles during an interview ahead of the 2017 Seoul Motor Show. In Los Angeles, the company said that it planned to have 14 new alternative vehicles in the US by 2020. The planned product mix include’s four plug-in hybrids, four electric and one hydrogen fuel cell model. Today Mr. Lee shed some more light on the company’s plans, indicating that the first fully electric vehicle planned for next year would be a small SUV. According to Mr. Lee, the SUV would have a range of 185 miles (300km). 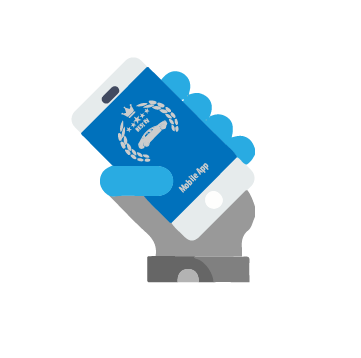 Although the company is developing its own dedicated platform, it can’t say when it would be ready. The platform is modeled after that of Tesla, with the batteries in the floor, allowing for more battery capacity and cabin space. It is clear from the announcement that the company is aggressively trying to catch up on lost ground. The Korean automaker has been criticized by investors and analysts for not acting on electric vehicles sooner, pressuring the company to change its strategy. Investment analyst expects the company to lose money initially on the shift to EV’s, but that should they not act they would be left behind. 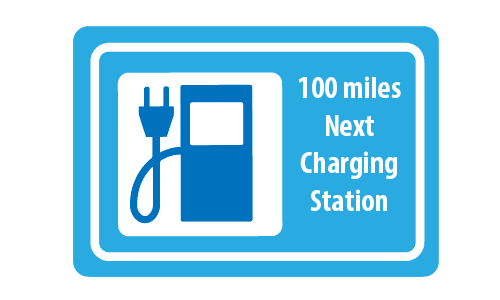 An analyst at Hi Investment Securities went further to say that they must target long-range electric vehicles between 190 miles and 400 miles to be relevant at all. Hyundai now expects the EV market to be around 10% of the global fleet by 2025, at which point Fuel Cell EV’s will take off. Hyundai’s luxury brand, Genesis also announced today that it would introduce a PHEV by 2019 and BEV by 2021. The Hyundai-Kia alliance is also planning Chinese versions of its electric vehicles, and for the purpose, it is in the process of sourcing batteries from China, since Korean suppliers LG-Chem and Samsung are excluded from subsidies in China from 2016. The company is speaking to the likes of Contemporary Amperex Technology Ltd (CATL) and others for battery supply. 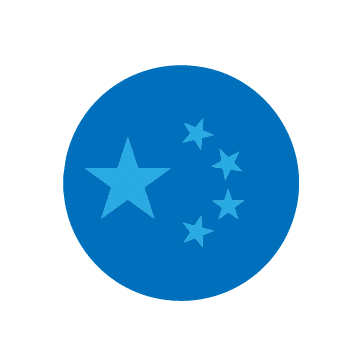 The Hyundai and BAIC JV, Beijing Hyundai, is a 50/50 JV founded in terms of Chinese law. 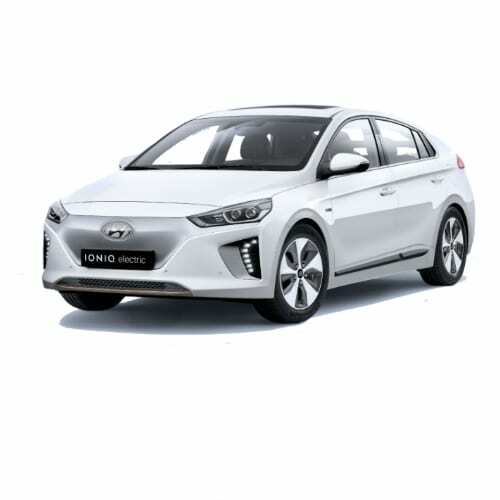 The first EV from the stable is a 4th generation electrified Elantra Yuedong now listed as the Beijing Hyundai Elantra GS. 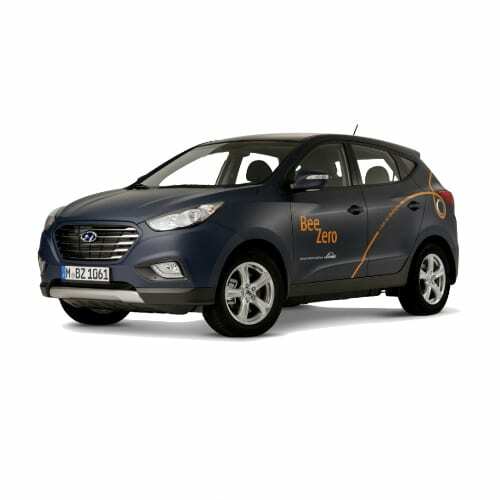 Interested in buying a Hyundai electric car? See how the price and range of Hyundai EV models compare with its competitors in key markets. Go to our detailed breakdown of Global EV Sales to see how HYUNDAI fares to its competitors in the fast-growing EV market. 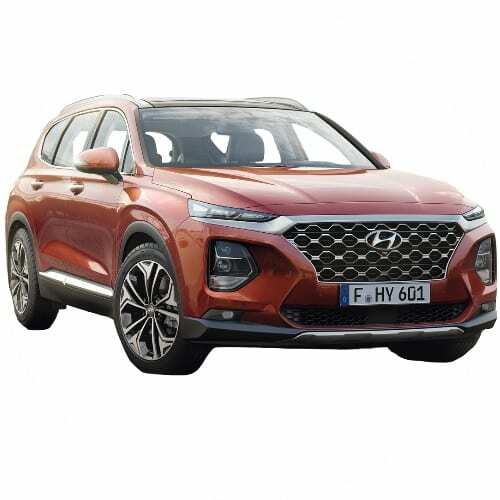 Hyundai unveiled the next generation Sante Fe and announced that it will be available with Hybrid and Plug-In Hybrid drivetrain. On the technical front, Hyundai showcased its Intelligent Personal Cockpit, applying multiple cutting-edge technologies such as IoT and voice recognition (AI). The cockpit will offer an entire suite of new voice-control capabilities including Car-to-Home IoT capability that extends the reach of the driver’s voice into the home environment. By integrating the in-car technology into the customer’s home, it is possible to control domestic appliances with voice commands from car to home. In addition, the Intelligent Personal Cockpit includes Hyundai Wellness Care, which detects the driver’s stress level with sensors in the seat and the steering wheel. The system starts playing soothing music and dims the cabin light when stressful situations occur. 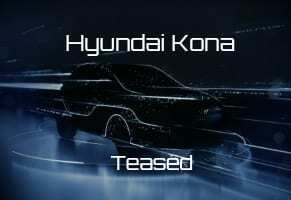 Hyundai Motor has released a teaser image of its first fully-electric subcompact SUV ahead of the official unveiling on February 27 at the Geneva Auto Show. 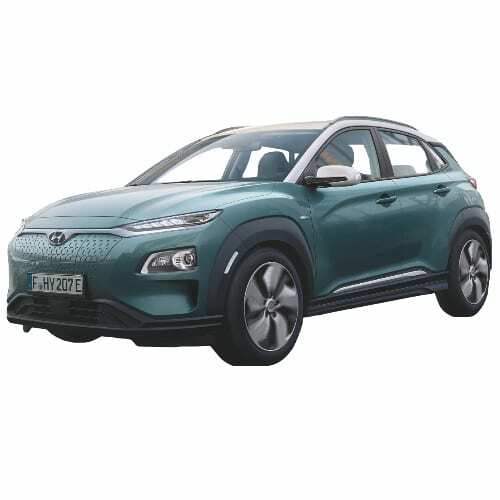 Hyundai Motor will release the Kona EV SUV in the summer of 2018 becoming the first automotive brand across Europe to make an all-electric subcompact SUV available to everyone. The All-New Kona Electric will feature two different powertrain versions offering customers one of the most powerful electric engines on the market with a class-leading range of almost 470km/293miles (internal target under WLTP regulations). The 2018 Hyundai Kona will include a wide range of convenience and connectivity features as well as active safety and driving assistance technologies. 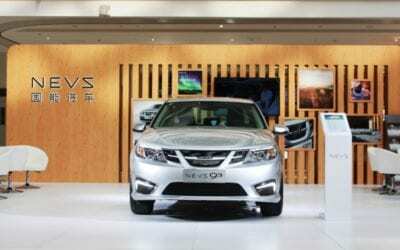 This week at the CES 2018 Mr. King was quoted by Reuters making the same remarks at the launch of its new Nexo FCEV. Although Hyundai and its sister company KIA acknowledges the need to go green, they see a much smaller role for electric vehicles pushing hydrogen-based vehicles along with Japanese carmaker Toyota and FIAT Chrysler. Hyundai KIA is launching EVs on its new platform this year and plans to roll out EVs powered by solid-state batteries from 2020. Hyundai will name and unveil its next-generation hydrogen-powered fuel cell electric vehicle equipped with new Advanced Driver Assistance System (ADAS) technologies. Aurora, an autonomous vehicle technology company founded by ex-Tesla executive responsible for the Autopilot program, Sterling Anderson, announced two strategic partnerships this week. Aurora entered into agreements with VW and Hyundai. Hyundai and Aurora aim to develop Level 4 autonomous cars by 2021. 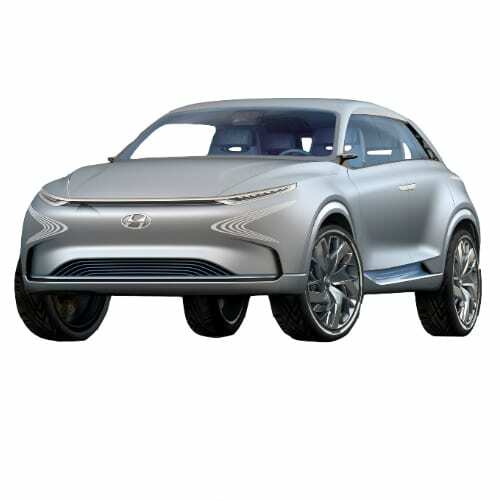 The cars will be custom made by Hyundai for use in smart cities and will use Hyundai’s new-generation fuel-cell vehicle shown above as the first test model for the joint project. 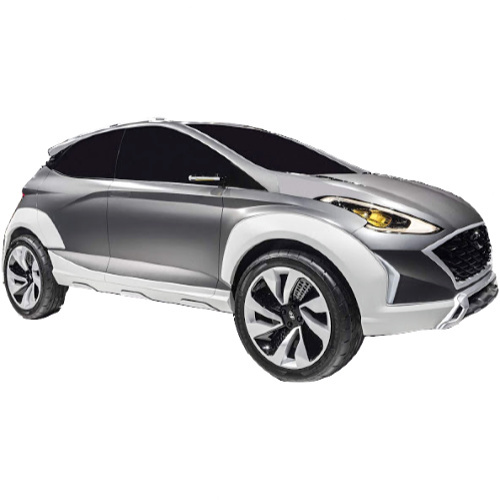 Hyundai announced this week that it will produce 3,600 units of its Future Eco (FE) FCEV model. Hyundai revealed its latest EV, an electric version of the Hyundai Kona SUV. 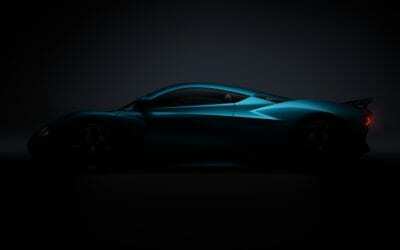 The car is expected to reach the market late 2018 and will be unveiled at the Frankfort Auto Show in September 2017. Although no specifics have been revealed the Kona is expected to have a range of 217 miles with a 50kWh battery and will be priced below $40,000. In related news, the Korean company announced that it would increase production of the popular Hyundai Ioniq with 50%. Hyundai announced that it would develop an electric bus for the local market next year. The bus is expected to be equipped with a huge 256kWh battery. Hyundai admits electric vehicles are an imperative. During the Los Angeles Auto Show in 2016, the company said that it planned to have 14 new alternative vehicles in the US by 2020. The planned product mix include’s four plug-in hybrids, four electric and one hydrogen fuel cell model. 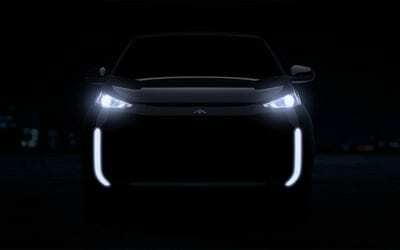 Thursday Mr. Lee shed some more light on the company’s plans, indicating that the first fully electric vehicle planned for next year would be a small SUV. According to Mr. Lee, the SUV would have a range of 185 miles (300km). Although the company is developing its own dedicated platform, it can’t say when it would be ready. The platform is modeled after that of Tesla, with the batteries in the floor, allowing for more battery capacity and cabin space. It is clear from the announcement that the company is aggressively trying to catch up on lost ground. The Los Angeles Auto Show ended up being quite exciting for the Electric Vehicle segment, boding well for the market, with various automakers unveiling new models. VW unveiled its Golf full-electric model and announced that it would be entering the market in 2017. The e-Golf achieves a range of 124 miles from its 35.8kWh battery. Mazda, who has been auspicious in its absence from the EV market announced that it would have various electric models by 2019. 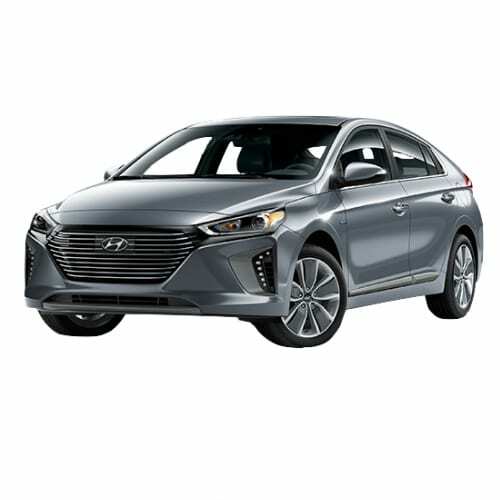 Hyundai announced that its changing direction away from hydrogen fuel cells to battery electric vehicles with 14 new alternative vehicles by in the US by 2020. The product mix will include four plug-in hybrids, four electric and one hydrogen fuel cell model. Jaguar unveiled its much-anticipated full electric model, the I-Pace. 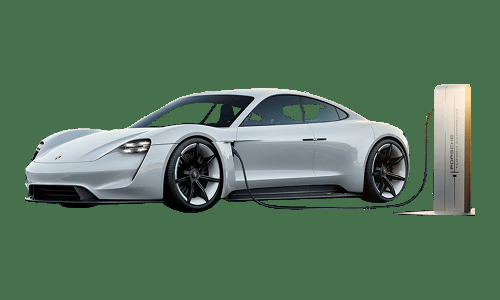 The automaker’s first attempt is expected by 2018 and will have NEDC range of over 250 miles from a 90kWh battery and accelerate from 0 – 60mph in 4 seconds. Although not as electric vehicle focused as the Paris Auto Show earlier the year, the Los Angeles Auto Show to be held this coming week promises to provide further insight in how automakers gear up for their respective electric vehicle strategies. 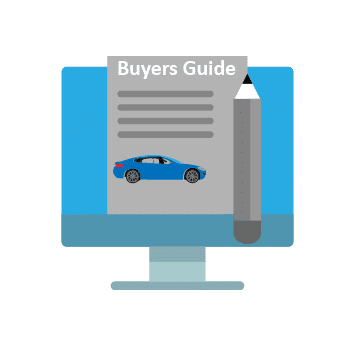 Vehicle Manufacturers to keep an eye out for is Hyundai, Land Rover, GM, Tesla, BMW, Mercedes, and Nissan. 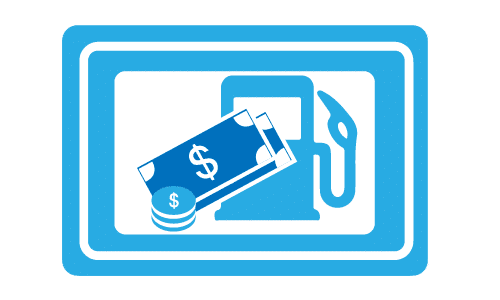 Market commentators will also be looking at how some manufacturers utilize the low fuel cost environment to bring more SUV’s and crossovers to the market. 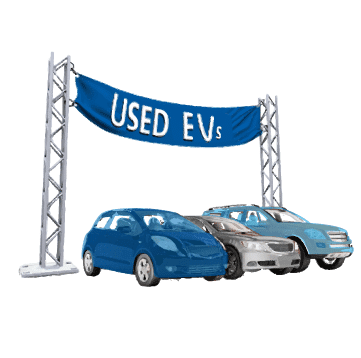 The consumer’s appetite for these vehicles in the low fuel environment has long been the Achilles heel for the addition of EV vehicles, adding to an ever-increasing glut of sedan vehicles.